DEMOULD is a water dilutable mould release agent for various types of moulding replication. 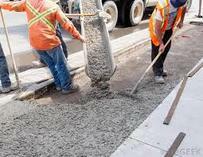 It is also used as an anti-stick agent for concrete truck shoots, equipment and areas where cement build up occurs. Mould and working surfaces that will be in contact with concrete should have a thin film of DEMOULD applied prior to work. 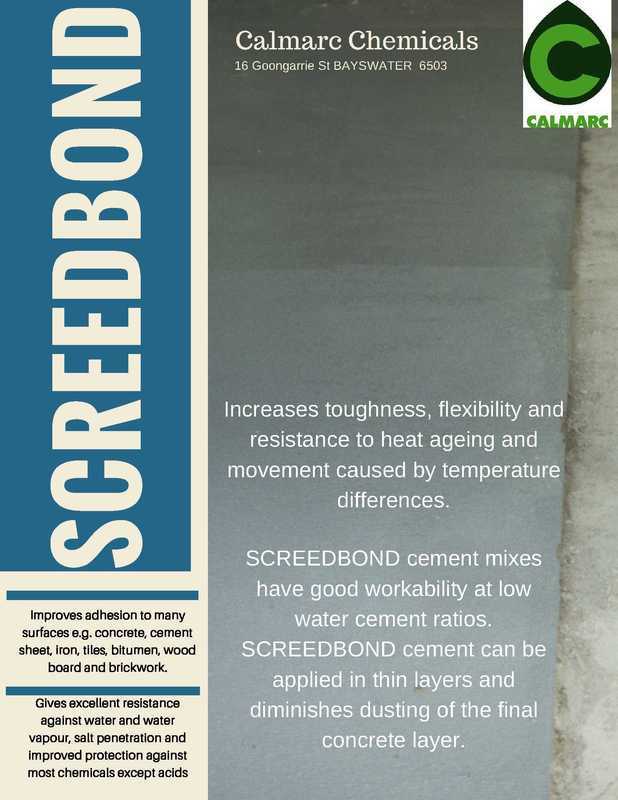 FLOWBOND is a water replacement for use in preparing cement screeds. 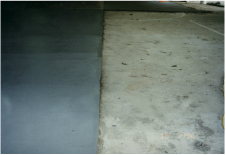 It has the property of aiding the self levelling function of the screeds and improving toughness and bonding by being formulated with acrylic resins. 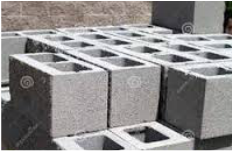 -Injection into building foundations at or below floor level to form a damp course. 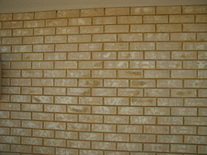 -Making fired clay and concrete products water repellent.